Sneeboer Manufacturing is renowned for its high quality, stainless-steel, hand-forged garden tools. 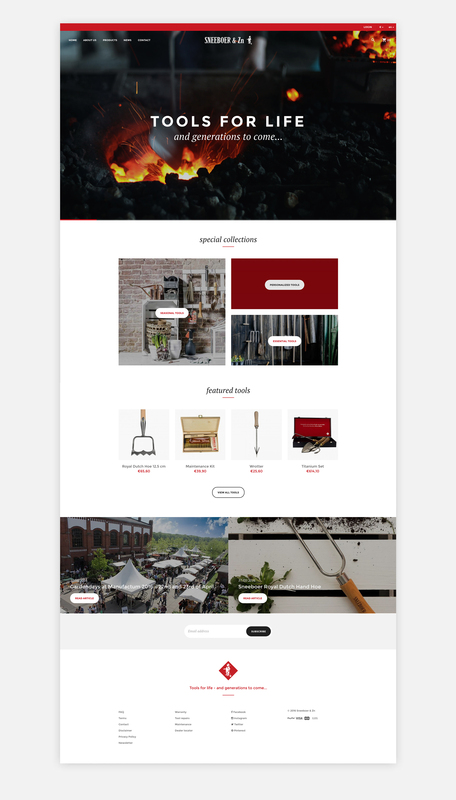 Diffuse developed their new brand website which enables them to sell their products worldwide online. 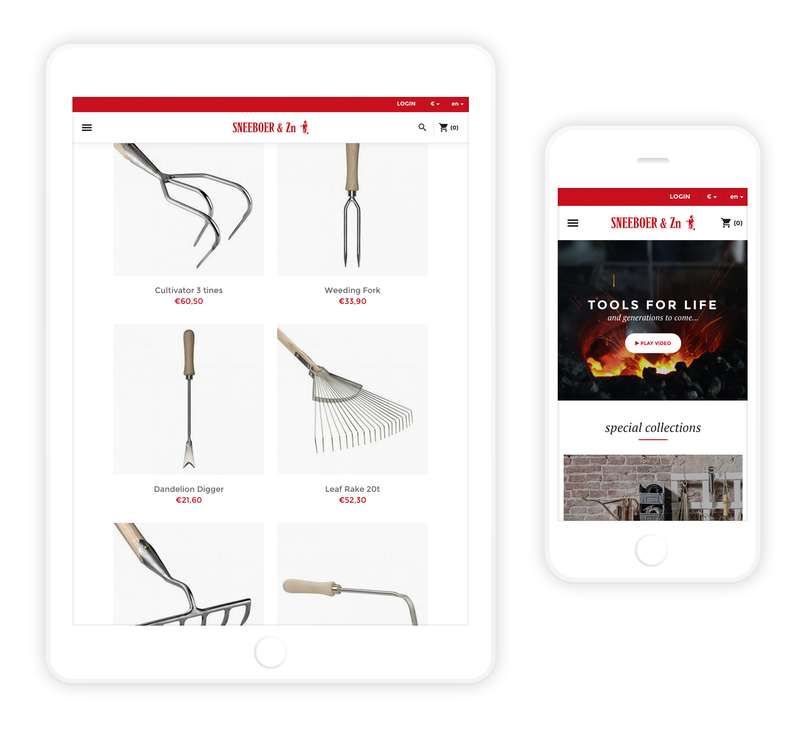 Sneeboer.com is based on a proven e-commerce platform, which was fully customized by the Diffuse team. 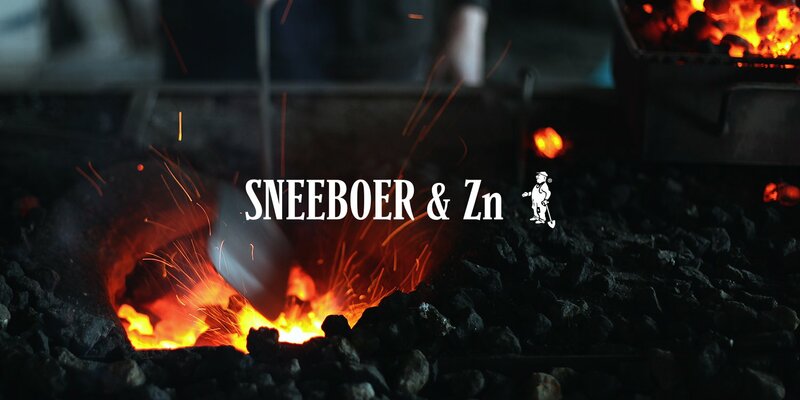 To capture the Sneeboer brand identity the homepage opens with a full screen video showing the authentic manufacturing process of their beautiful products.